To start, I want to make an important point. The other day I noticed an online reference to my page on Why Most Martial Arts Don’t Work. Someone posted a link to the page, and another person commented that my page/site couldn’t be trusted because I’m only trying to sell something. I do sell a book that can be found on my site, but everything else on my website and blog is free, including instructional videos. I try not to push the book, as I’m sure most of you reading this have already noticed. I do this because I’m passionate about self defense and martial arts, I enjoy teaching, and I genuinely want other practitioners to understand what works and what doesn’t…how to train realistic, functional material. Is your training realistic? 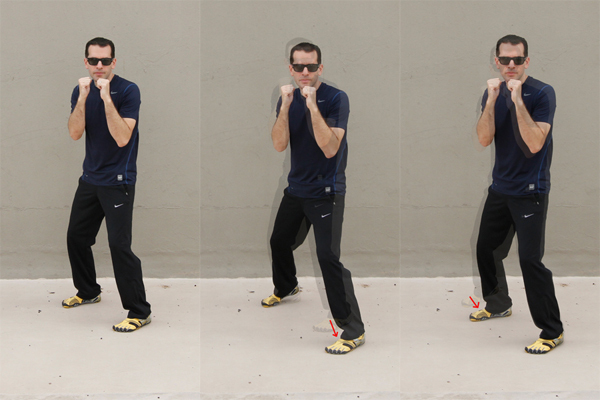 Here’s an easy way to find out: Does your sparring look like your other training? If not, then your training probably isn’t realistic. If you’re not sparring, then you have a problem. Your training definitely isn’t realistic. Many people tell me their techniques are too dangerous for sparring. Anyone who thinks that simply doesn’t know how to spar properly. With protective gear and/or lowering the intensity of the sparring, any technique can be used in sparring. 100%. 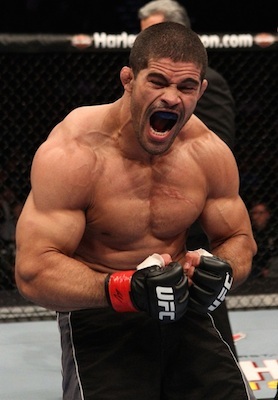 In BJJ chokes and arm breaks are trained. You just don’t take them all the way. It’s not a problem. In my teaching/training, sparring includes eye strikes, neck hacks, neck breaks, and groin kicks. It’s not a problem. You simply wear protective gear and/or watch the contact and intensity. You gradually build up in a safe and responsible manner. What is sparring? It’s testing your techniques against an uncooperative and fully resisting opponent. If you’re not doing that, then you have no idea if your techniques and training methods will actually work, even if they seem to work perfectly in the training room! Many people who train traditional martial arts do not realize what an uncooperative and fully resisting opponent means. Here’s an important post on that. So if you do spar, does your sparring look like your other training? In my experience, in most schools it does not! In most schools (outside of the sport systems), training and sparring look entirely different. This is a serious problem. I was talking to someone yesterday about a big, popular school in my city. Some of the teachers are very good, and highly skilled. I imagine they could handle themselves in most self defense situations. I wouldn’t want to fight them if I could avoid it. But most of their training is very inefficient and ineffective, it looks nothing whatsoever like their sparring, and it would not stand up to a fully resisting and uncooperative opponent! Fortunately they do spar. But their sparring is basically just kickboxing/MMA. Great. However, what is the point of all the other training they do, if they are using nearly none of it in sparring!?!? Their training looks very cool. It looks really impressive. Sometimes I look at it and have to think twice before I remember that things don’t actually work that way myself! But no one is actually applying the techniques and combinations that are used in training. If your training partner is attacking and then standing still with his arm out in the air while you execute a combination of counter techniques, then what you are training is likely unrealistic. If the defense you are practicing would not work if your opponent continued to attack, then it is likely unrealistic. Unfortunately, this is how most traditional martial arts training happens. I get emails from people nearly every day who tell me that they agree with the material on my website. Yet when they send me video links or tell me about what they are doing, it usually turns out that they are practicing ineffectively themselves. They think that everyone else is practicing an inferior system, but their system is realistic. Their system has been around for centuries, it has stood the test of time, it was created and used by a woman monk, it has been used on the battlefield, etc., etc.. This is really unfortunate. Through training in a semi-cooperative environment, we humans are easily and quickly conditioned to believe that ineffective material works! It works in the training room, so we think it will work in reality. But what people fail to realize is that their training partners are only attacking in certain ways, that they aren’t really resisting, that they aren’t really being uncooperative. There are two things you must do in order to make sure your training is functional. First, when you try your techniques, tell your training partner “don’t let me do this”. You’ll probably need to repeat it, as we naturally begin to cooperate with each other in training. Second, make sure that when you train it is nearly indistinguishable from when you spar. If the techniques and combinations you are training are not the same ones you’re using when you’re sparring, then there is a problem with the techniques, or a problem with how you are training them. 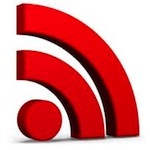 I received more than 30 emails in response to my last blog post. The vast majority of them were positive and useful. But two of them were a little crazy, and even dangerous in terms of faith in systems that would likely fail in the face of a real attack. You comment on wing Chun like you know anything about it. Well if you take all the sh&@*y wing Chun teachers then you will have sh&$%y students. Someone who knows the art it looks nothing like wing Chun , anyone who knows wing Chun knows that . 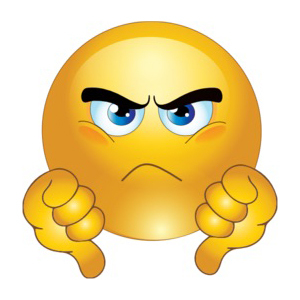 An there are many so called functional martial arts instructors who got their f*$#ing certification in a weak long class. So just like everything else you have people who scholdnt be teaching that are. And let me see your certifications in the arts you claim to know all about! This email is typical of the negative emails I tend to get (which are rare). The writing is usually terrible, even when written by a native English speaker, and there is never any actual argument against whatever point I was making that they disagree with…for obvious reasons. But this guy really is a martial arts instructor, certified by very well known martial artists. So he’s out there teaching people, which is scary. What he doesn’t realize is that I’ve studied in the past with the same people and groups that he has, which makes implying that he knows wing chun but I know nothing about it rather laughable. For the sake of being transparent, I do not have any certification in wing chun. I was never interested in specifically teaching wing chun, and quit wearing my first black belt soon after I got it, disillusioned with rank…having seen how little it actually means. Actual skill/ability and knowledge are important to me. These things tend to have very little to do with certification in the majority of systems, and I’d rather people focus on ability, knowledge, and logic instead of believing in a certificate. My point in the last post was that every style is limited by nature. If it is a specific style, then it is not any other style, which automatically limits it. That’s pretty hard to disagree with if you think about it with an open mind for just a moment. But a “pure stylist” is going to have a problem with that, because he believes in his system, and this idea is going to conflict with his belief. Rather than changing his belief when faced with contrary evidence or thinking, he resorts to a personal attack. It’s sad, but common. The second email wasn’t crazy in terms of content. But the idea within it is, and it’s something I tried to address in a previous post. 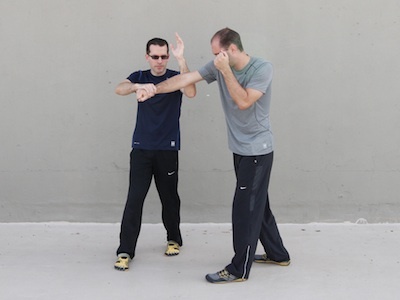 The guy who wrote it said he agreed that wing chun doesn’t work, which is not something I actually said, as wing chun techniques can work if trained and used properly, but that the reason was because it was a martial art and not actual self defense. He then went on to explain that no martial art or fighting system works in self defense, because in self defense you cannot fight your opponent…you need to just take him out…with Combatives. This is nice in theory. Just take out your opponent. But in reality, you cannot control what your opponent does! This is a fundamental concept that is extremely important to understand. Many martial art instructors only teach with cooperative training drills. These drills assume that your opponent will move a certain way, respond a certain way, that your defensive technique will succeed, and so on. But it may not go that way. It probably won’t go that way! When you have two or more powerful adults trying their best to hurt or kill each other, there will be chaos. Even if you are an outstanding martial artist or a highly skilled self defense practitioner, your techniques will be dictated by the position, movement, and reactions of your opponent. And you cannot control that. You can control what you do, but you cannot control what your opponent will do. This is why training against an uncooperative opponent is absolutely essential. That’s how it’s going to be in reality. 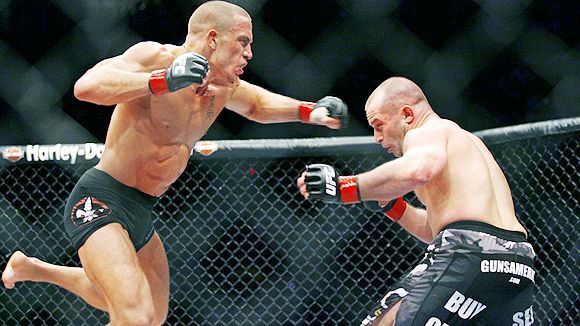 So it’s great to say that you shouldn’t “fight” in self defense, that the MMA Base is all about fighting, and instead you should focus on just taking out your opponent with deadly techniques and unrelenting force. But let me ask you this: What happens when your opponent moves in an unexpected way? What happens when your opponent counters your attack? What happens if he has friends? What happens if you want to take him out, but he makes it a “fight”? I’d like to know what you think about this and if it makes sense to you. So please let me know in the comments below. Have you also trained in schools or with instructors who assume that their techniques are simply going to work? Why is it so difficult to understand that an opponent is going to resist, and you need to be prepared for that? Wing chun has a specific style. It utilizes specific techniques, training methods, and concepts. Anyone with just a little knowledge of various martial arts would never confuse a wing chun practitioner’s movements with those of karate, tae kwan do, or boxing. Each of those styles, and many more, is specific and easily identifiable. Wing chun is not karate, tae kwan do, boxing, Brazilian jiu jitsu, western wrestling, Thai boxing, kali, and so on. 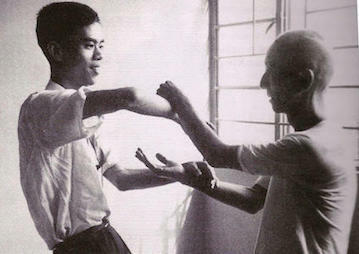 There is much, much more that wing chun is not than what it is. This is the nature of any specific style. It is necessarily limited by what it is. What it is defines its boundaries. What it is determines what it is not. In a self defense situation or fight there are no standards or rules. In a wing chun class your partner will only throw wing chun style punches at you. You’ll learn how to block wing chun style punches. But outside of a wing chun school, an attacker isn’t going to attack with a wing chun punch. Theoretically, the same “lines of attack” or “angles of attack” apply. 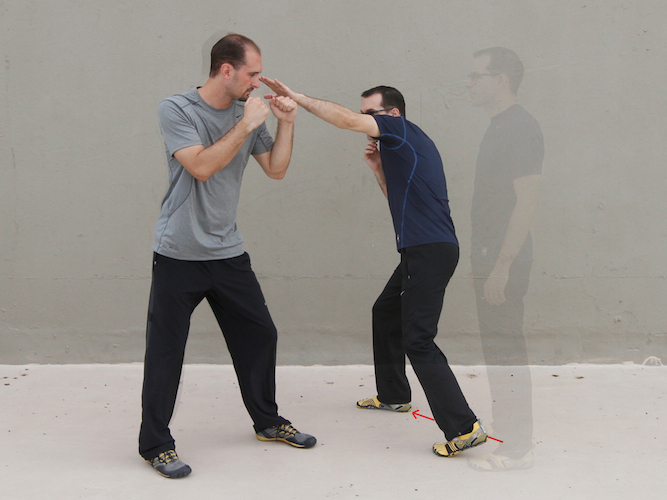 Theoretically, wing chun defense should be able to work against any punch. But in reality, if you haven’t trained against something, it’s highly unlikely you’ll be able to adapt to deal with it in time. There was a story on NPR about a year ago that discussed studies demonstrating how professional baseball players did very poorly when attempting to hit a ball thrown by women using an underhand pitch. Although professional players can hit balls thrown at extremely high speeds, they become accustomed to exactly how the ball is thrown. And when it’s thrown just a bit differently, they can no longer hit it. Surprising as it may sound, their ability to hit an underhanded pitch is no greater than that of the average person. Their specific skill is not transferable to another pitching style. The same goes for martial arts. If you only train in a wing chun school, in a relatively short period of time you’re going to become conditioned to defending against wing chun attacks. And, you will not be conditioned to defend against attacks thrown by the average person. In addition to the stylistic elements of the techniques included in a system, there is the larger problem of techniques that are not included in a given system. Wing chun is primarily a close range system. The majority of training does not take place in the range that tae kwan do, judo, or Brazilian jiu jitsu takes place in. Practitioners do not learn to defend against techniques from tae kwan do, judo, or BJJ, because they don’t know how to do them in the first place. And, you cannot learn to defend against something that you cannot do well yourself. Bruce Lee used the phrase “a fancy mess” to describe what many traditional martial arts have become. It’s an accurate description. 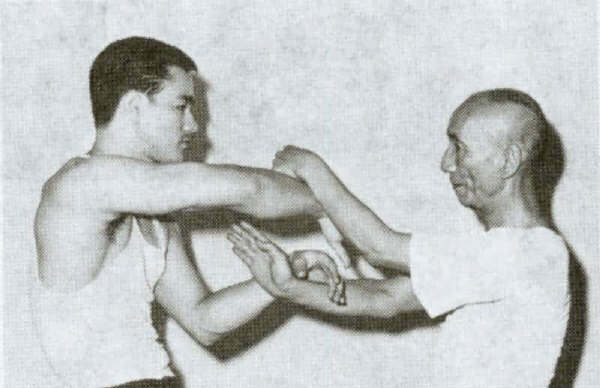 People who practice a single style like wing chun not only practice techniques in a certain stylized (unnatural) fashion and leave out techniques that are not part of their chosen style, but they also develop a fancy mess as a result. 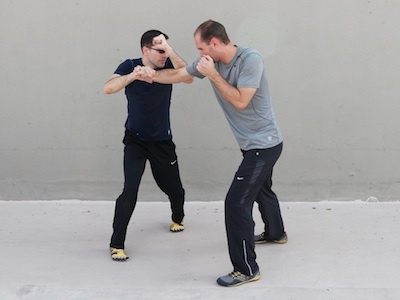 One practitioner uses a wing chun attack, another uses a wing chun defense, and the initial attacker develops a wing chun counter to the wing chun defense. 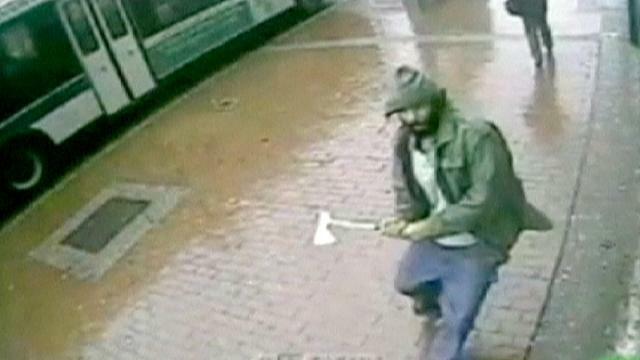 Evolution happens, and you end up with a fancy collection or series of offensive and defensive techniques and training methods that look nothing whatsoever like an actual attack on the street! Have you ever seen anyone fight like this??? Of course not. Now, I understand that chi sao is not a fight. I understand it’s a drill designed to train wing chun techniques, skills, and strategies. I practiced and taught it myself for many years. So I know first hand that although there are some valuable techniques and concepts in the exercise, there are also a host of problems with it. It has largely become what Bruce Lee declared, a fancy mess. It bears very little resemblance to a real fight or self defense situation. There are better ways to train the effective techniques and principles used in wing chun. But it’s natural that in a school that is limited to a particular style, a fancy mess of techniques and training methods will evolve. 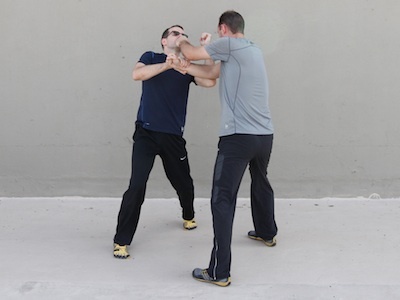 No single style is sufficient for self defense, because by definition every style has particular stylized movement, excludes what is not a part of the style, and over time evolves to become a fancy mess. But, many styles do have valuable techniques, training methods, and strategies. 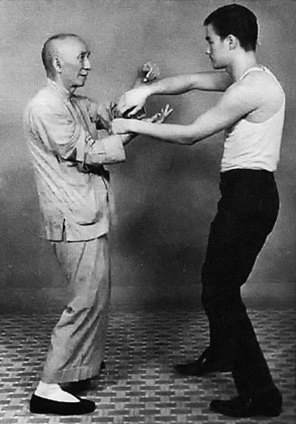 The key is to do exactly what Bruce Lee, arguably the most famous wing chun practitioner ever, said: “Take what is useful, and discard what it useless.” Unfortunately the system he created, jeet kune do, which was supposed to be a system with no system, has become as much of a stylized fancy mess as any other style. It is for this reason that I call what I teach “functional self defense”. It is not a system or a style. It is simply a collection of the most efficient and effective techniques, training methods, and strategies from wherever they may come. Some of them come from wing chun. Some come from boxing. And so on. The key is to avoid practicing or creating a structured, limited style. Learn to use and defend against the most common attacks. This is what I call the “MMA Base”…boxing, kickboxing, and wrestling…the most natural and common techniques of fighting. Add modern weapons to the mix. Add the most efficient and effective techniques, training methods, and strategies. It’s ok to study wing chun or any other specific martial art. But if you want to learn how to defend yourself, it’s not ok to limit yourself to any particular style or teacher. Keep an open mind. Explore different things. It’s the only way you’ll avoid limitations and fancy messes. 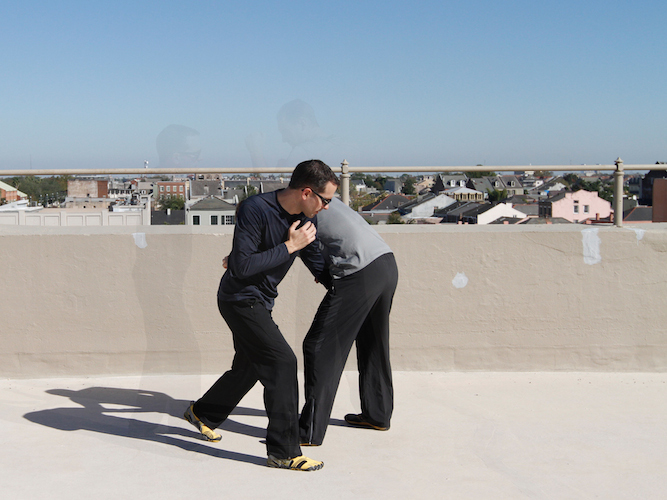 In order to learn physical self defense, you must train against uncooperative opponents. It’s not enough to practice alone. It’s not enough to practice prearranged drills with a cooperative partner. And it’s also not enough to train against a partner who only resists. This time, when I attempt the elbow lock, my partner not only resists the lock, but he also turns and punches me in the face. 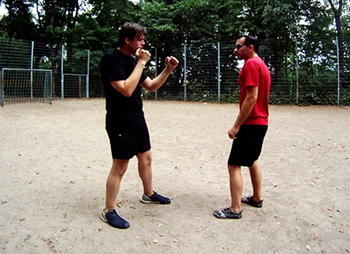 In a real physical self defense situation, your opponent is going to both resist and be uncooperative. He may punch you, shove you, attempt to run away, or do something completely unexpected. But he will not allow you to do what you want with him. Whatever system you train, if you want to be able to use it against a real opponent, you must make sure your partner is both resisting and uncooperative. If you’re working on a technique or combination of techniques, tell your partner: don’t let me do this. Tell him/her to do whatever it takes to stop you from succeeding. Otherwise, you won’t be prepared to deal with a real opponent. For people who practice sport based styles or MMA, this post will be completely unnecessary, since sport based styles always train with both resistance and uncooperativeness. But for many traditional martial artists, the images above should be eye opening. Note: All training doesn’t need to be, and shouldn’t be, uncooperative. When a new technique is being learned, or when a practitioner is drilling a technique for repetition to increase some skill or quality (speed, power, structure, timing, etc. 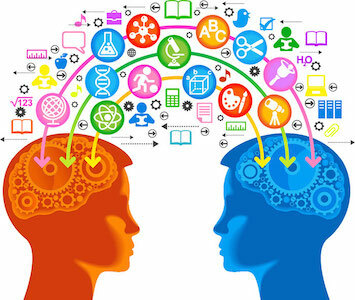 ), it’s necessary to train in a cooperative environment. But, every technique must also be trained against an uncooperative partner, in order to learn to realistically apply it. For more on functional training, see my training page here.